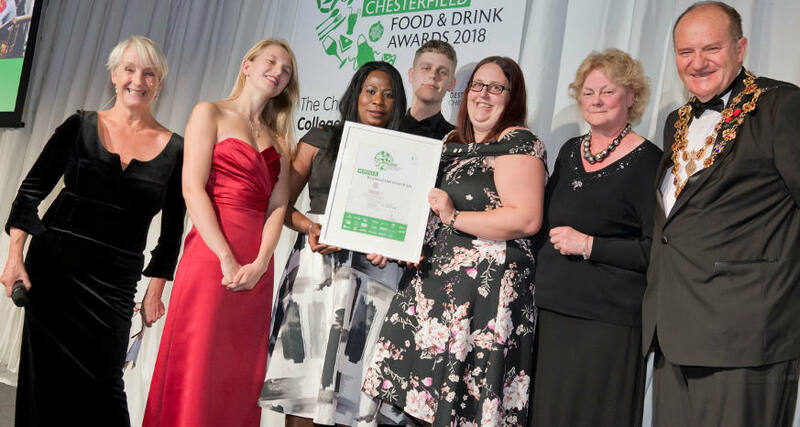 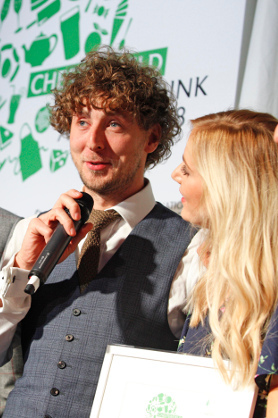 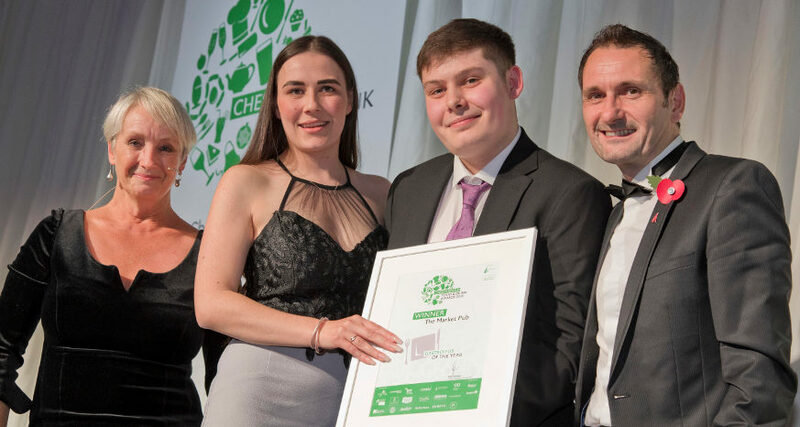 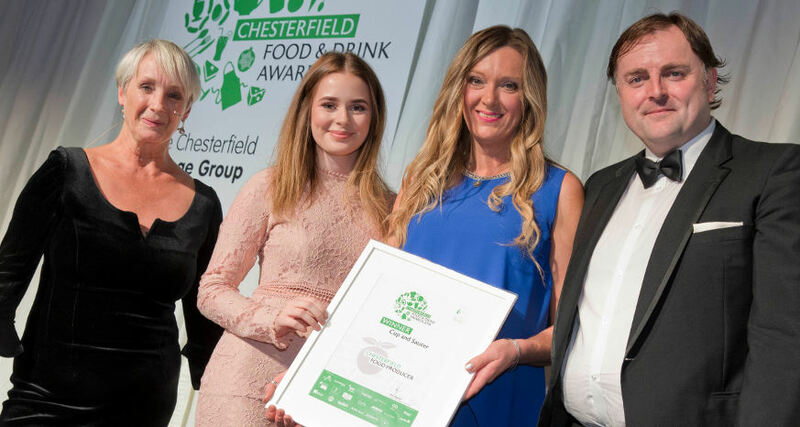 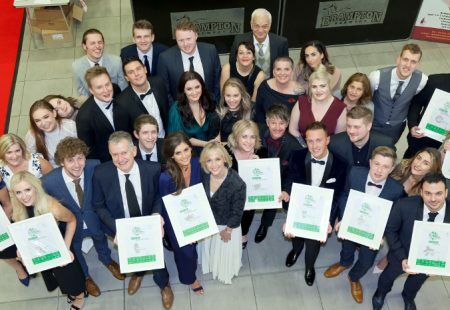 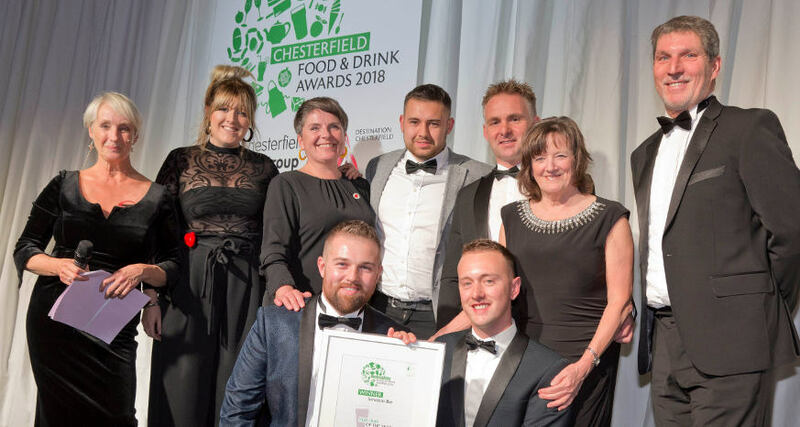 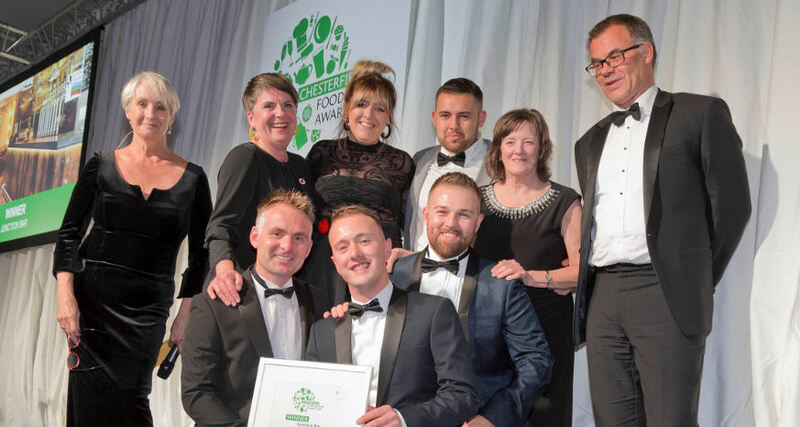 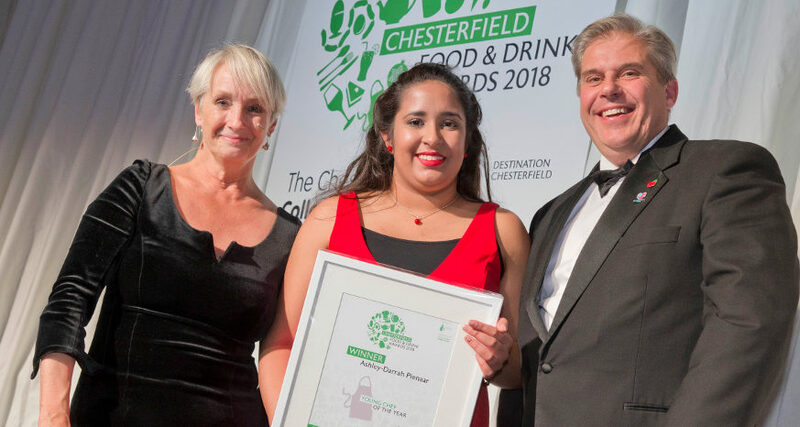 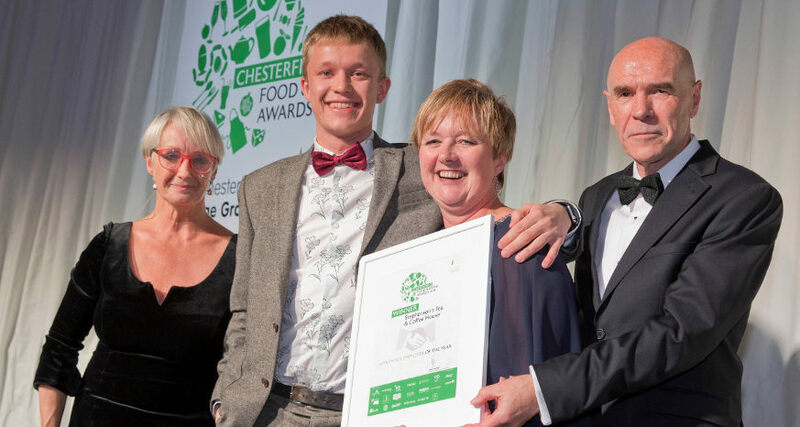 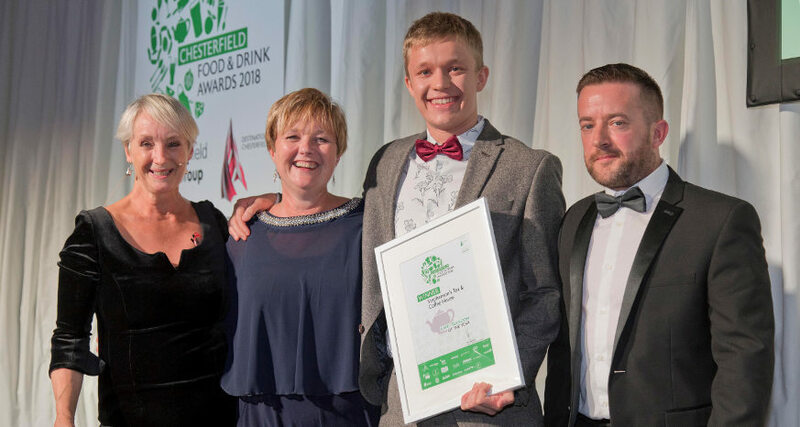 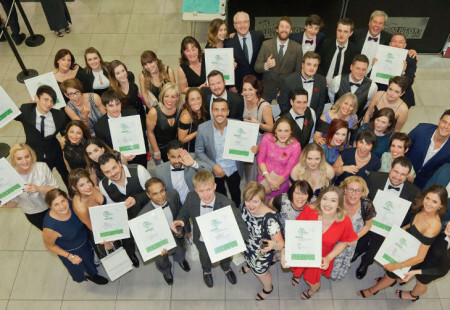 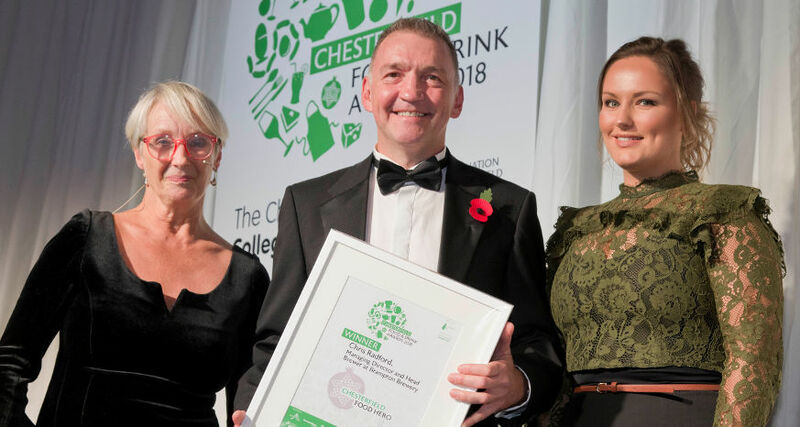 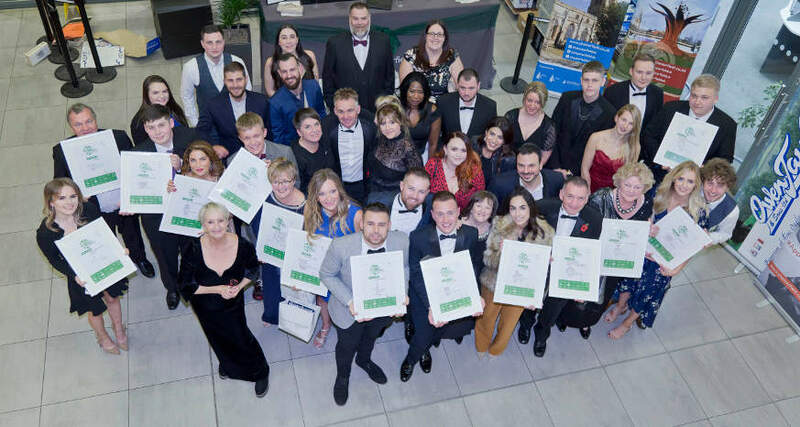 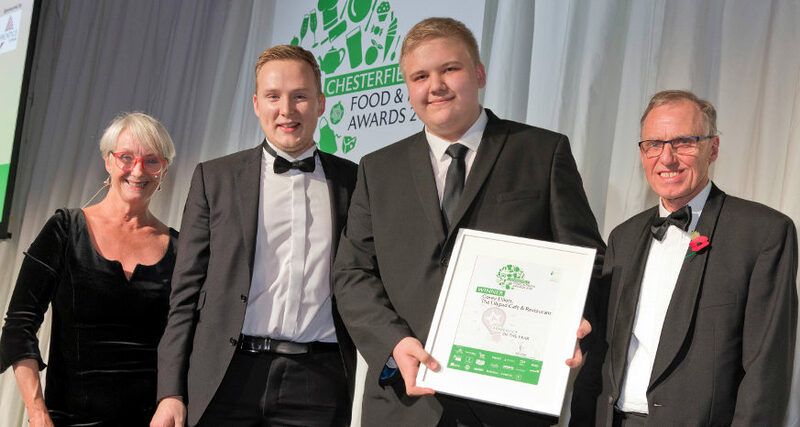 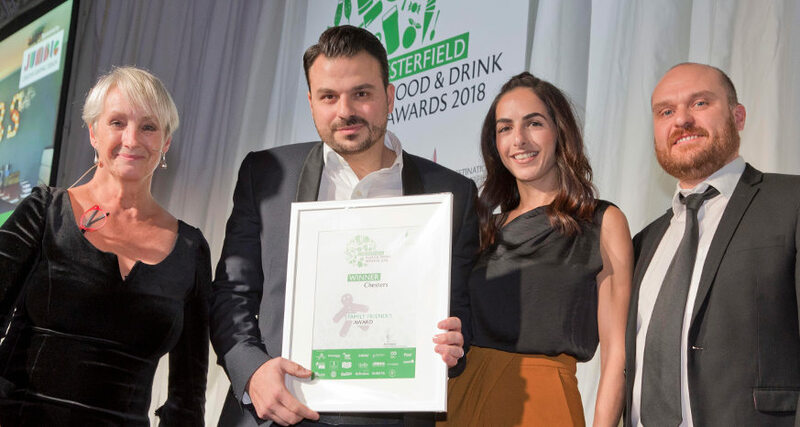 The Chesterfield Food and Drink Awards 2018 winners were announced at a glittering awards ceremony at Chesterfield College in October. 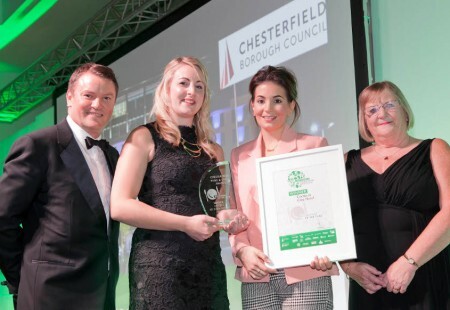 “It feels incredible to win Chesterfield’s Restaurant of the Year. 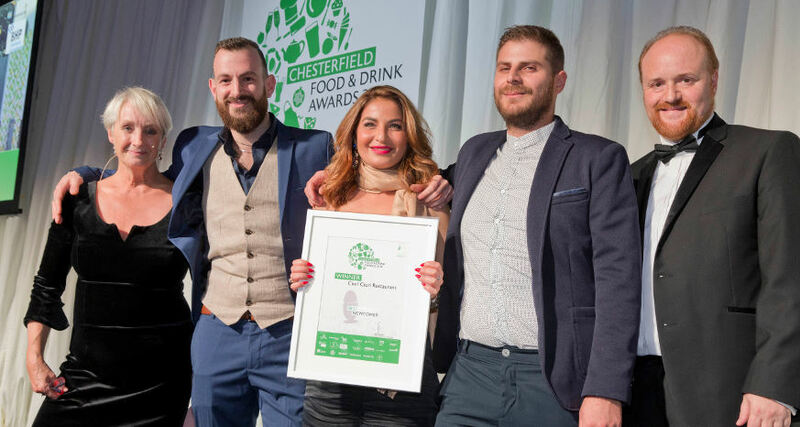 We were so happy to win the two awards last year and, this year, we are ecstatic to win this – it means so much. 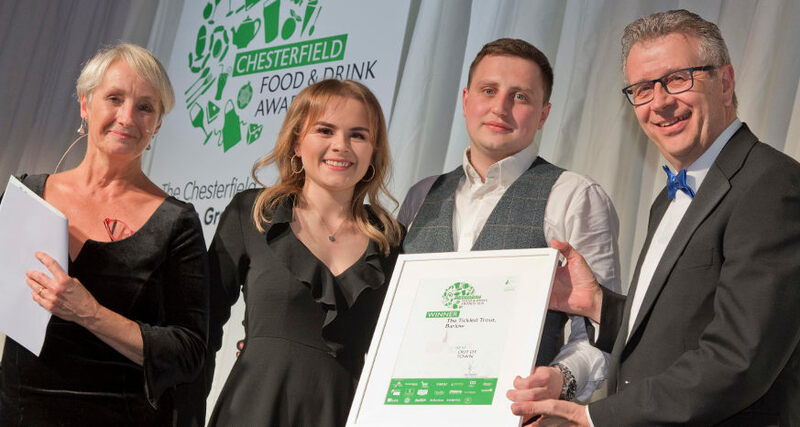 We try to use as many local suppliers as we can and always try and make our menu seasonal to change it up, keeping things exciting.” Hannah Grainger, owner, Bottle and Thyme. 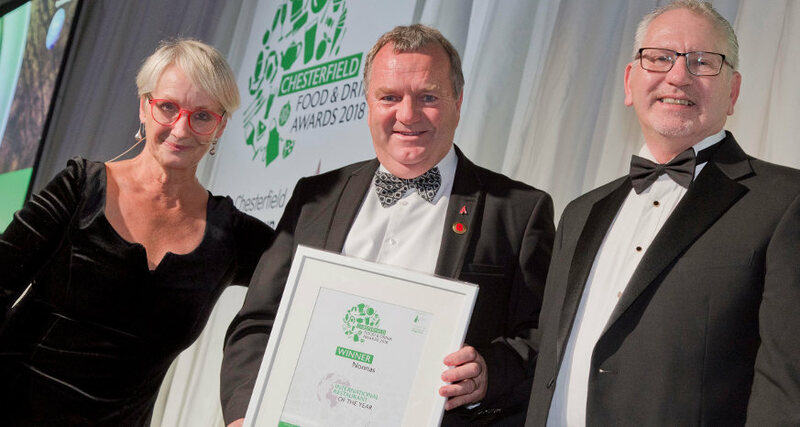 “Over the last few months, we’ve started offering our bed and breakfast service. 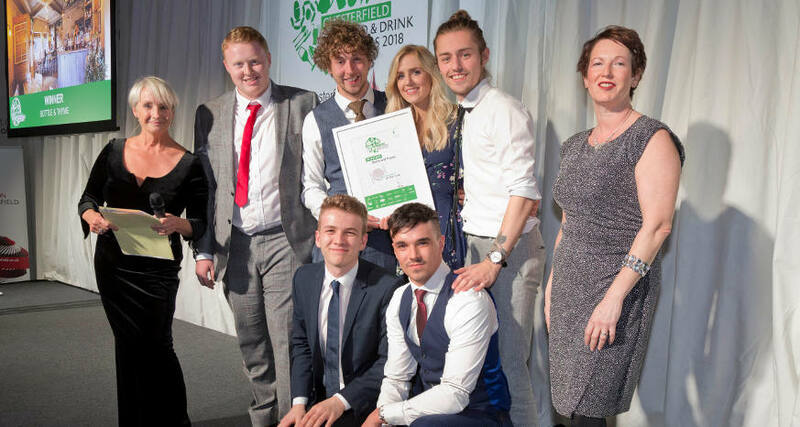 We’ve got three luxury rooms that are open throughout the year and, to be honest, we just want to keep things going and keep pushing on.” Sam Wood, owner, Stephenson’s Tea and Coffee House.